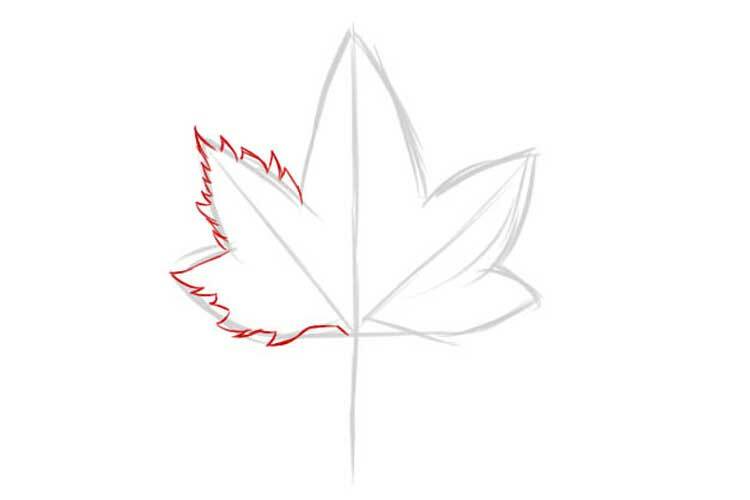 How to draw leaves in 2 versions wakes are described in detail and shown in this drawing lesson! 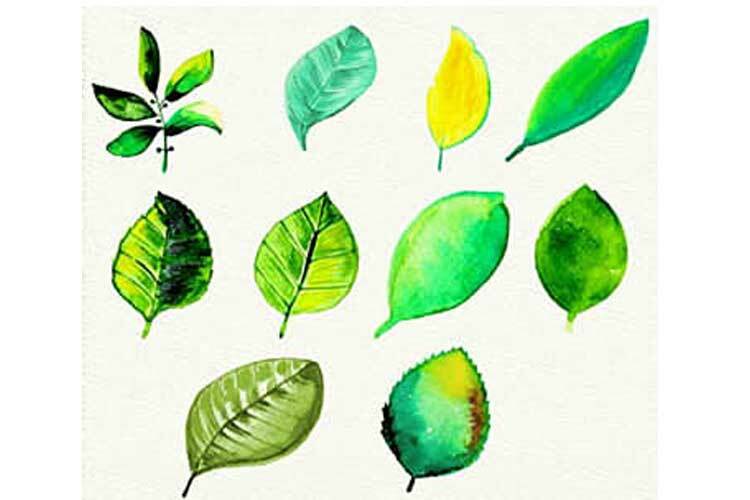 A detailed lesson will help you learn how to draw the leaves in stages with a pencil. Leaves are an indispensable element of any summer or autumn landscape. Nature on our planet is incredibly diverse, and therefore there are many varieties of leaves, so drawing them is always very interesting. 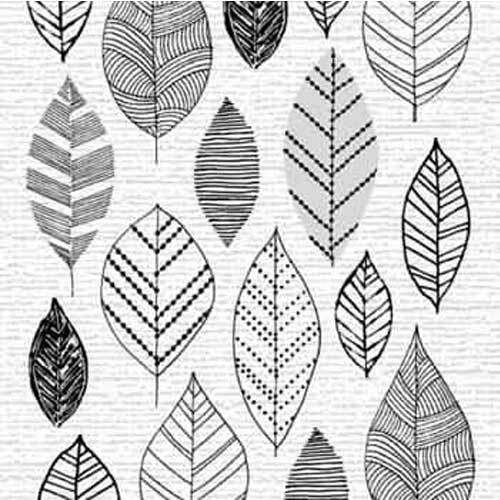 Drawing leaves is a snap if you have very little time at your disposal, as well as suitable materials. 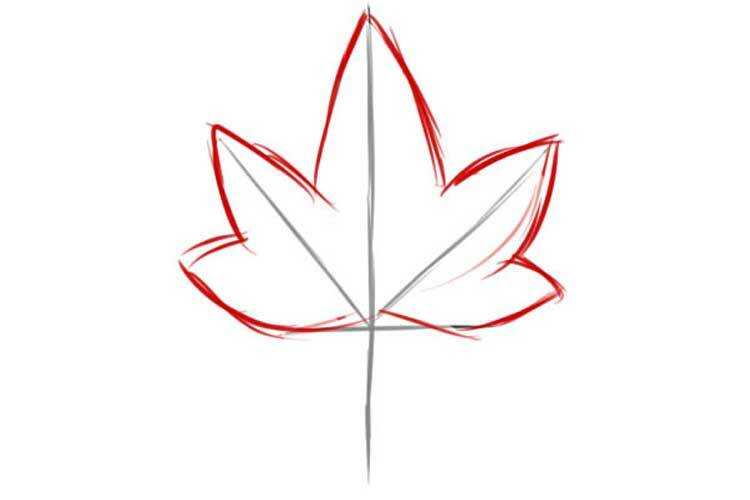 We will show how to draw the leaves in pencil in stages. 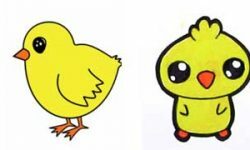 Try to draw with us, and you will like the process and the result. So, to draw the leaves, we need a blank sheet of paper, a dull pencil, and an eraser. First of all, we will mark out the layer, depict the base, so that in the future it would be comfortable and convenient for us to draw. 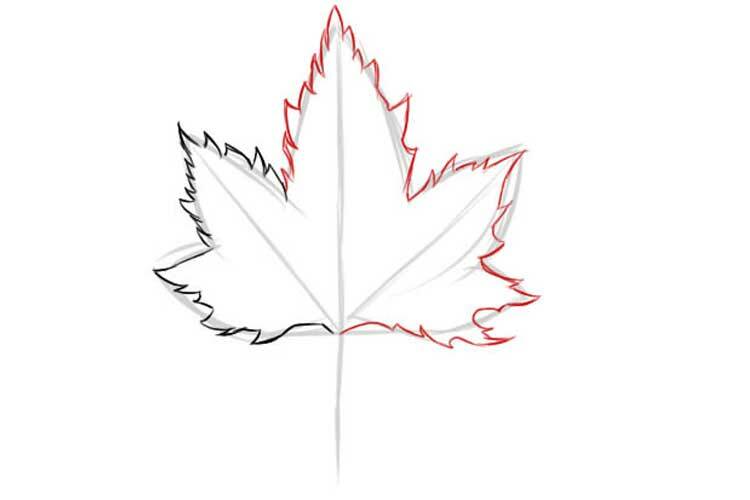 In this case, we draw a beautiful maple leaf so that the base will look like this. You will need only four lines to draw the support for the sheet. Now we need the shape of the sheet so that the next picture will be neat and beautiful. 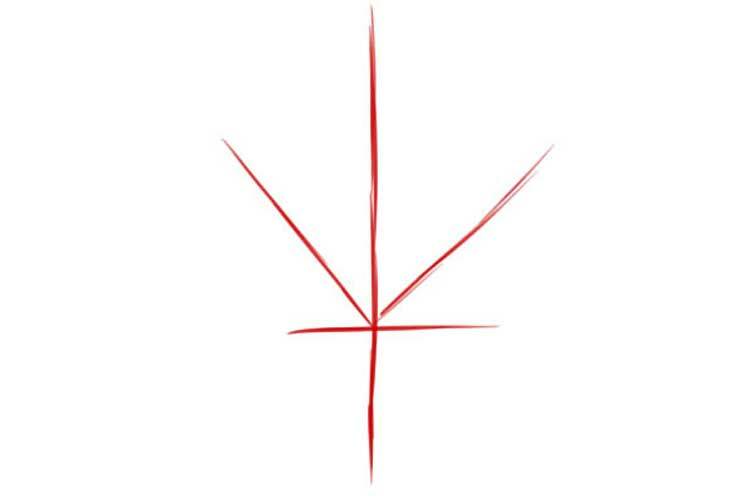 Focusing on the previously depicted lines, we begin to draw conical shapes, all we have to get them five. Next, we begin to outline the sheet on top of the sketch. The lines of the base must be barely noticeable. Otherwise, the pattern of the leaves will be dirty and ugly. 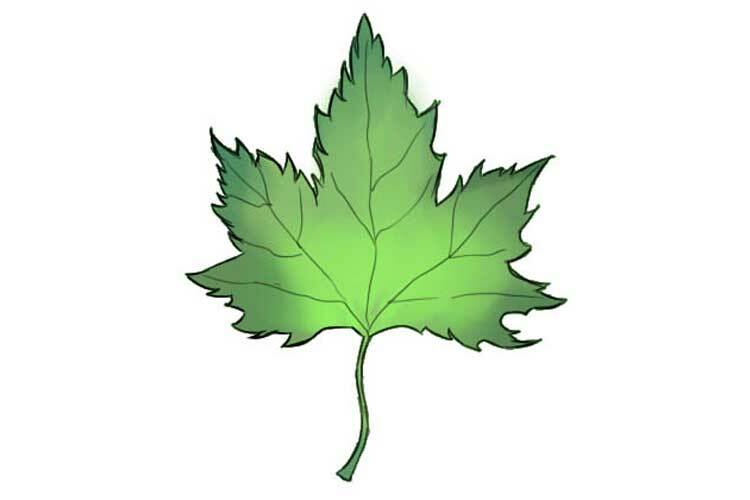 The irregular contour of the leaves is not complicated to draw if you try. If it fails the first time, use the eraser, you can practice on the draft until it starts to come out pretty. 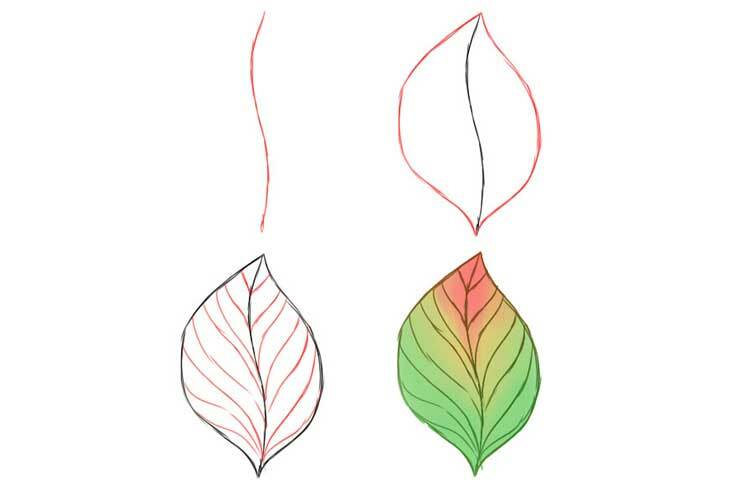 Gradually draw the entire outline of the leaves. You should have something like this. 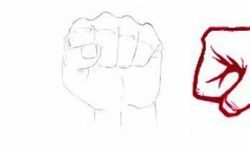 Next, you will need to arm themselves again with an eraser and remove all unnecessary lines, leaving only the contour. 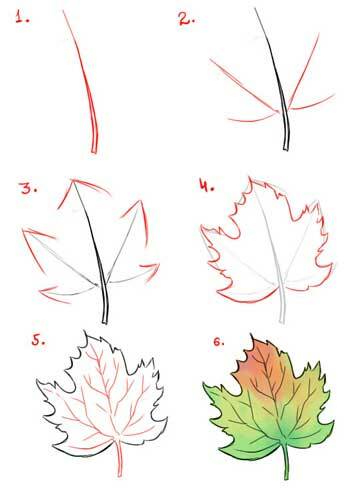 To make the leaves look natural, you need to draw a twig and streaks. Streaks will not be smooth, draw by hand, do not use a ruler. The final stage will be coloring. You can draw the leaves with colored pencils, watercolors, gouache, and other materials; you can choose the ones that you prefer. In the end, we did it like this. 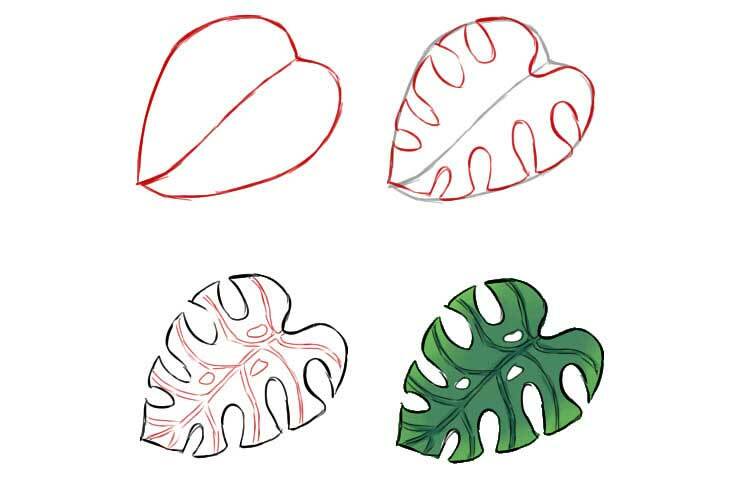 The following picture shows how to draw beautiful tropical leaves in the shape of a heart. First, draw a base that resembles a heart. In the middle, we will line it up. We start to draw the edges. At the edges of such tropical leaves, there are notches; they must be marked. Streaks draw a double line, here they must be neat and repeat the shape of the sheet. I also add a few holes to the surface of the leaves. 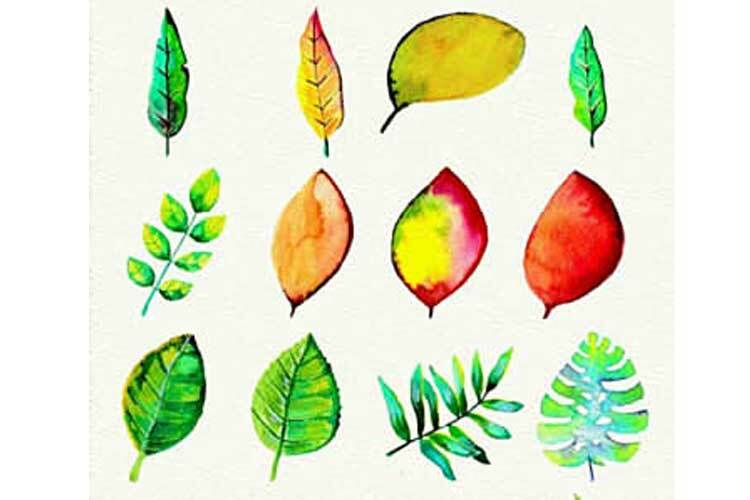 We color painted leaves in a tropical style. I use a turquoise-green cool shade; you can get it by mixing green with blue. I add warm colors to the edges – they are easy to understand by combining yellow and green. Do not forget to leave the holes unpainted. 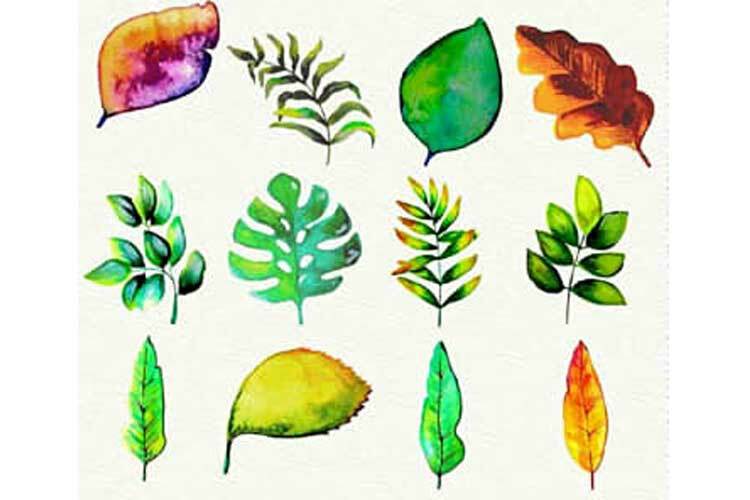 There are many more ways to draw leaves. For example, if you are a beginner, you will love the doodle technique. 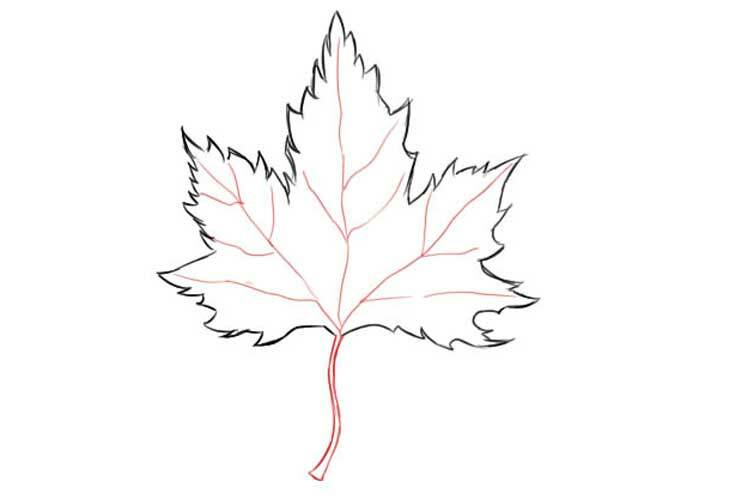 To draw these leaves, you need paper and a pen. We draw a pure autumn leaf. This lesson will be useful if you are drawing a particular tree. Notice which colors we use and which transitions they have. 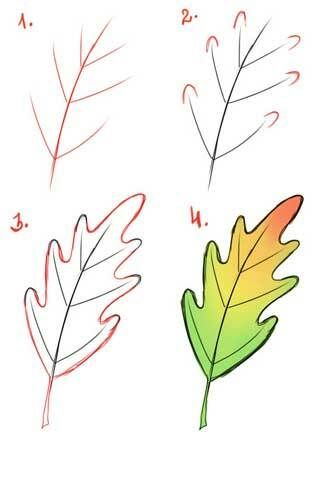 We draw an oak leaf in four simple steps. 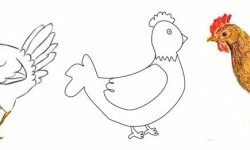 It does not even need to use an eraser, and everything is so simple!